On October 2, 2017, a number of Children’s Miracle Network Hospitals partners will be celebrating Child Health Day. As CMN Hospitals aims to save kids’ lives by raising funds for 170 member hospitals to provide the best care for local children and their families, see how CMN Hospitals’ partners are Committing For The Kids on Child Health Day below! Miracle Network Dance Marathon is a movement of students at 300 colleges and universities throughout North America that raise funds and awareness throughout the year with their efforts culminating in an 8-40 hour Dance Marathon event. Encouraging students to join the movement and sign up for their campus’s Dance Marathon program. Asking supporters to donate and show their support for kids treated by CMN Hospitals in their local communities. Spread the word via social media that children’s hospitals need donations on Child Health Day. 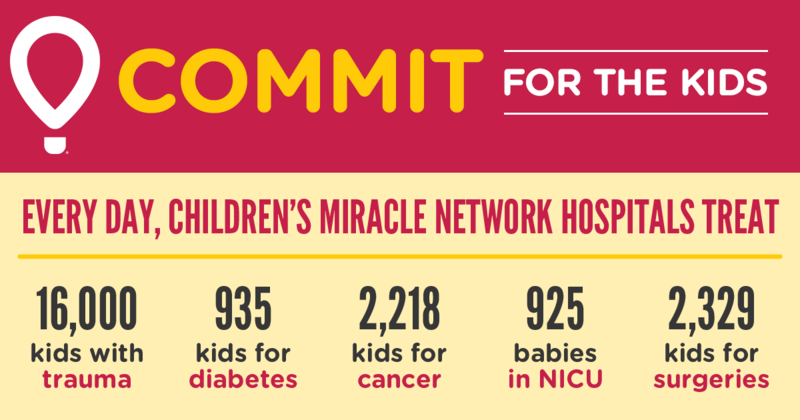 To learn more about how Miracle Network Dance Marathon programs are going to Commit For The Kids, check out dance marathon.com/commit. The 22,000 gamers who have already registered for Extra Life will be challenged to post on social media and ask friends and family members for donations toward their individual fundraising totals. They can also “donate a social media post” to help spread the word about what the Extra Life community is doing for local children’s hospitals and help recruit new Extra Life participants. Since 2008, Extra Life has raised over $30 million for local children’s hospitals. To #CommitForTheKids with Extra Life, check out www.extra-life.org/commit. As an official partner of CMN Hospitals since 1986, the women of Phi Mu have raised over $15 million for the kids in their community, breaking a record last year by raising $1.8 million in 2016 alone. 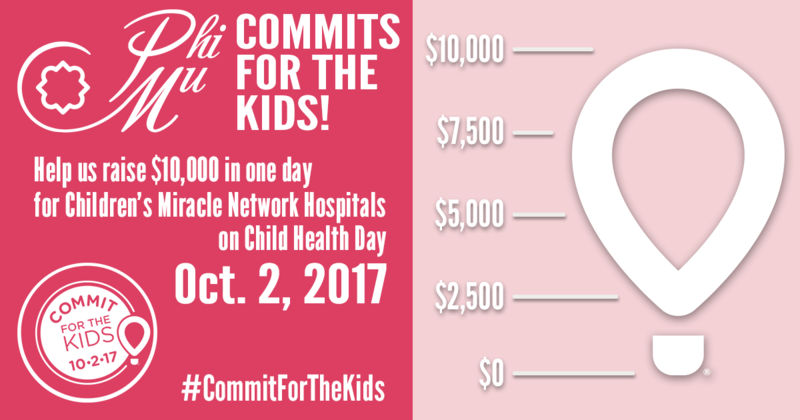 On Child Health Day, Phi Mu’s across the U.S. will be committing for the kids by attempting to raise $10,000 in one day. On their Commit For The Kids fundraising page, undergraduate and alumnae members and friends of the fraternity can make a donation to help them reach their goal. Donations can be made under any active chapter so by the end of Child Health Day, they will be able to see which chapters made the commitment and raised the most. Since becoming a Children’s Miracle Network Hospitals partner in 1991, Ace Hardware has raised more than $80 million for local Children’s Miracle Network Hospitals across the country. 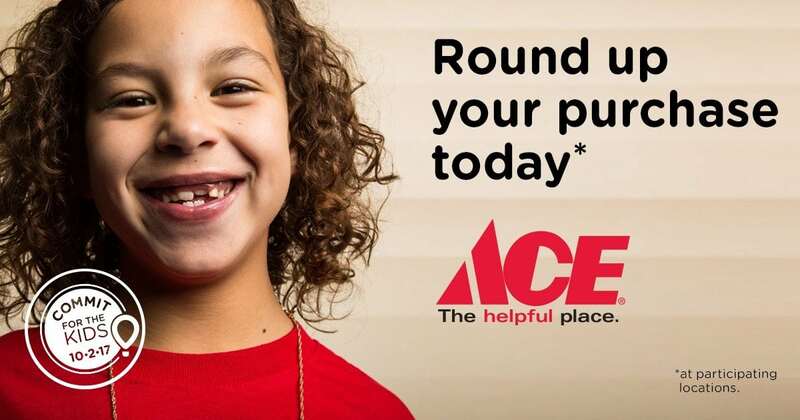 On Child Health Day, participating Ace Hardware locations will give customers the opportunity to “round up” their purchase total to the nearest dollar on the pin pad at check out in order to make a donation to their local CMN Hospital. Throughout the year, RE/MAX agents and offices show tremendous support for the communities in which they live and work. Agents and offices can make a donation to their local CMN Hospitals with each house sold through the Miracle Home program–and many give above and beyond through additional fundraising events and honor cards. Agents who raise $500 or more in a calendar year are recognized as Miracle Agents and offices that raise more than $2,000 are recognized as Miracle Offices. 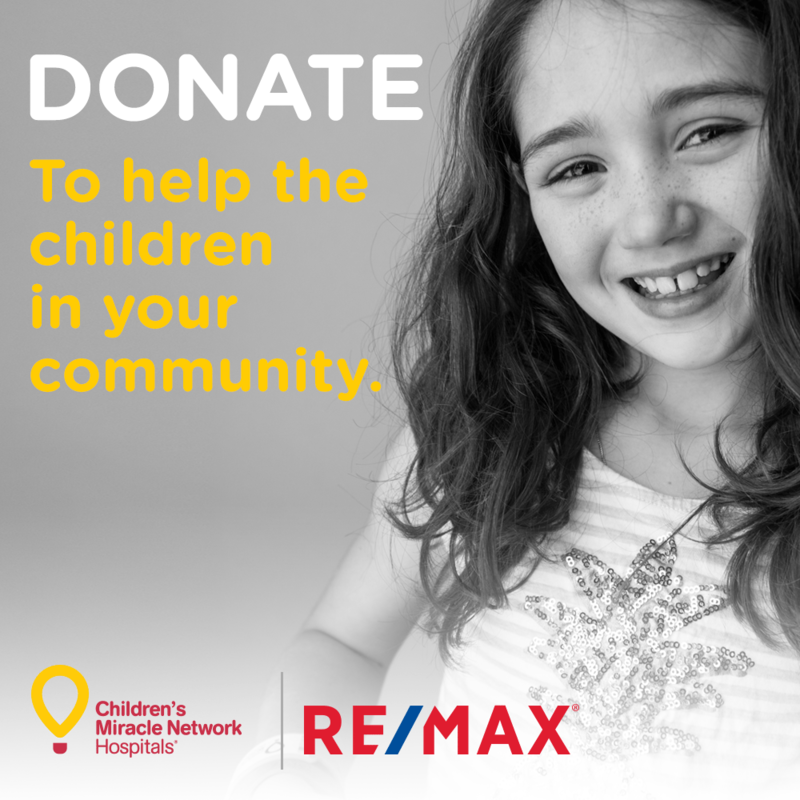 On Child Health Day, RE/MAX will join together and encourage all of their agents and offices to commit for the kids by making a donation of $5.00 or more. 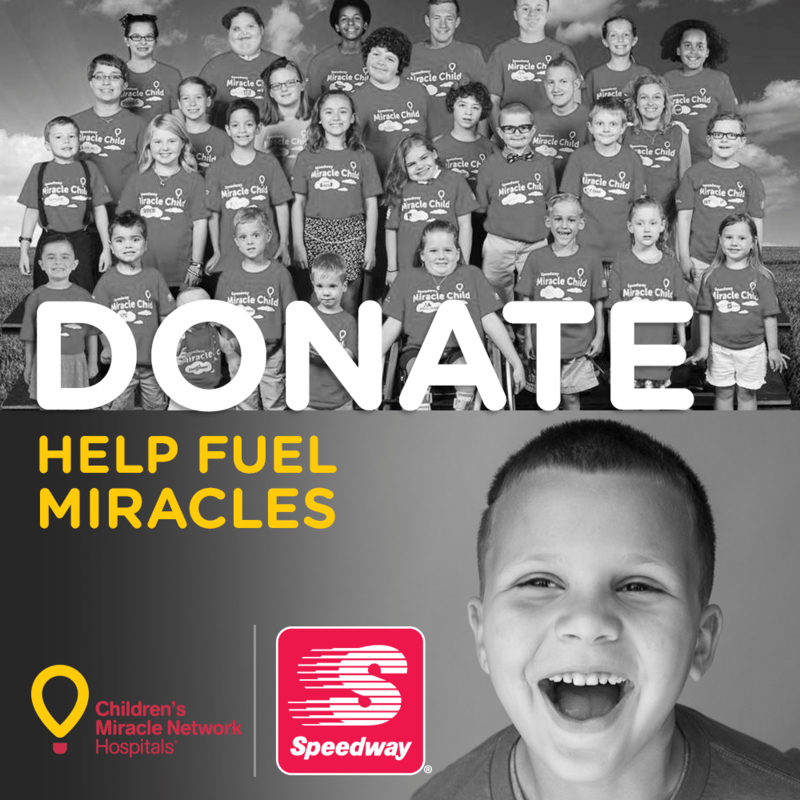 On Child Health Day, Speedway locations will encourage customers to Fuel Miracles by donating any amount to their local children’s hospital at the register on October 2. Since becoming a Children’s Miracle Network Hospitals partner in 1991, Speedway has raised more than $90 million for CMN Hospitals. Individuals who have signed up to participate in the Disney Princess Half Marathon weekend of races can become Miracle Makers by fundraising for CMN Hospitals. To date, there are 414 Miracle Makers participating in the 2018 event. Individually fundraise at least $32 on October 2nd towards the collective goal of $10,000 raised by all Miracle Makers in one day. 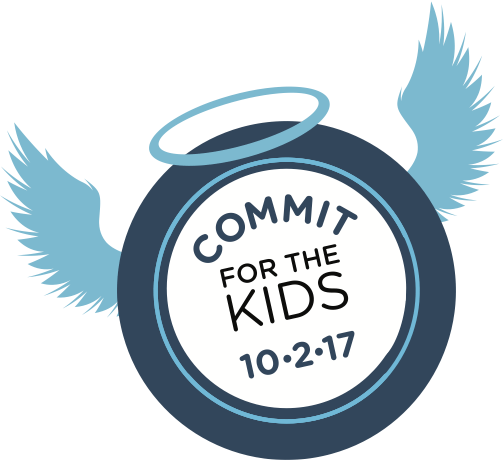 We hope you join us as we #CommitForTheKids on Monday, Oct. 2!